Fremantle Mayor Brad Pettitt said the Ode of Remembrance was written in 1914 and recounted at every Anzac Day service around the country. “Last year Professor Len Collard from the Australian Research Council and The University of Western Australia’s School of Indigenous Studies translated the Ode into Noongar language,” Mayor Pettitt said. 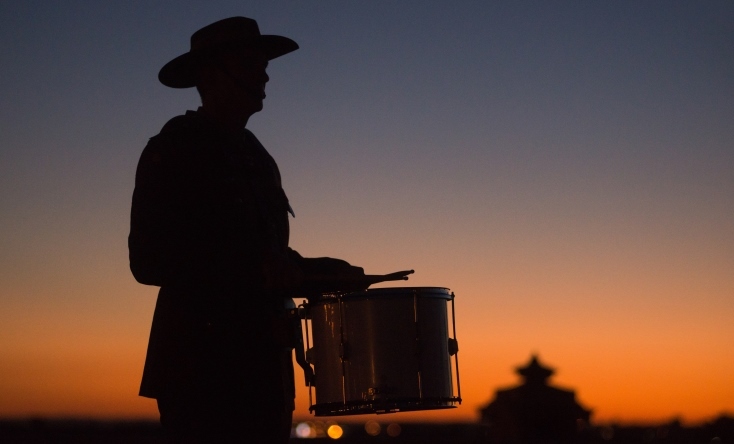 “We are very honoured to have Professor Collard attend our Dawn Service at Fremantle War Memorial and read the Ode of Remembrance in Noongar language.